On World Prematurity Day, Robin Percy, Workshops Programme Manager writes about the work of IAPB and its members on ROP. 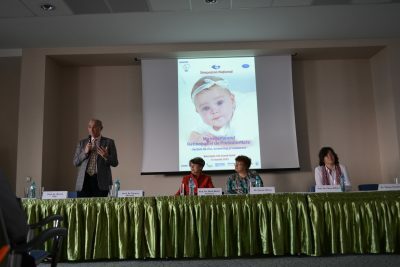 IAPB has been able to support Retinopathy of Prematurity (ROP) programmes in Russia and Eastern Europe, with support from the Eye Samaritans International. 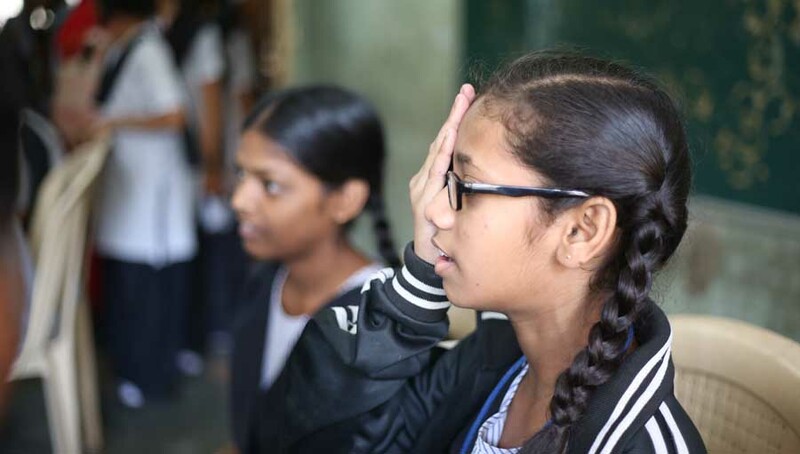 Alan Richards, the Founder of Eye Samaritans International, is committed to preventing blindness from ROP in these countries and his energy, dynamism, infectious enthusiasm and ability to rally supporters have made it possible to deliver this ROP programme. 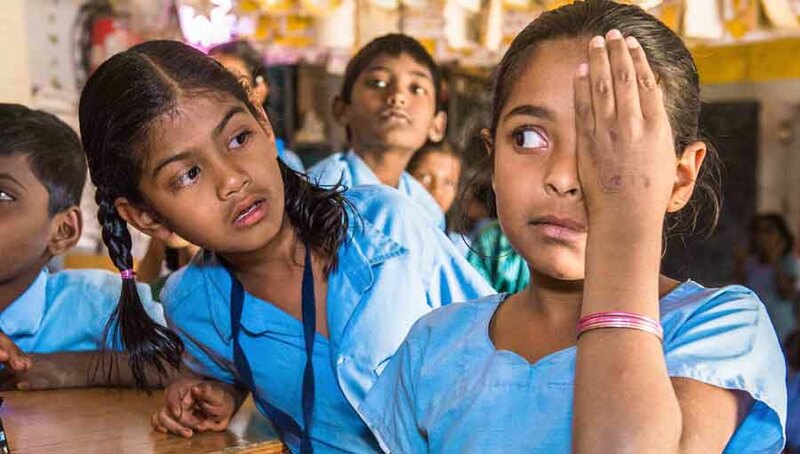 As Clare and Shad mention in their blog posts, ROP is an important cause of blindness in middle-income countries. The countries we work in – parts of Russia and Eastern Europe–have challenges to overcome in order to reduce the risk of babies going blind through improved neonatal care, effective screening and treatment programmes. Through this programme IAPB has delivered a series of ROP workshops in partnership with ministries of health, complimented by training opportunities (both short term and longer term observerships), provision of equipment and sponsored specialists to attend international meetings. Where we have sponsored Russian partners they are often the only representative of their country at these international meetings and have been very excited about the research and information they are exposed to but almost more importantly the opportunity to network and make new partnerships. 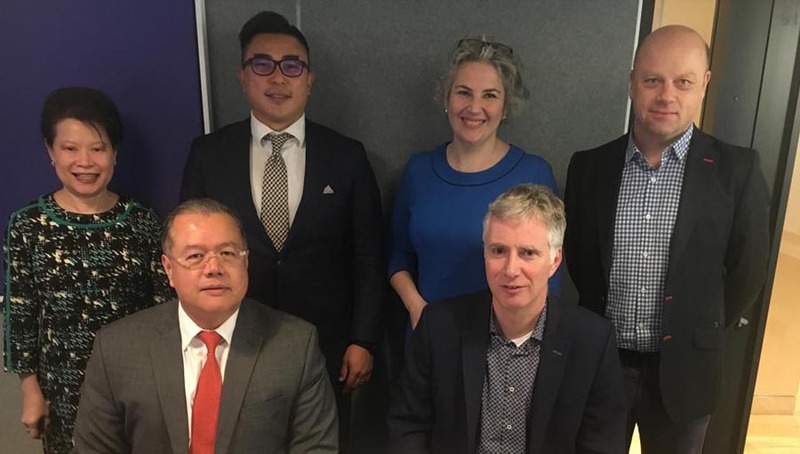 I have been lucky enough to be involved in this work from the very beginning and, through the guidance of our global ROP expert advisers, we have built strong relationships with our partners. These partnerships have been key and have offered IAPB the chance to work hand-in-hand with national leaders to directly impact their ROP programmes, which is a privilege and a responsibility. In Russia, IAPB was initially asked to send experts to speak at their national ophthalmic and neonatal meetings. After three years of the partnership we were invited by the MoH advisor in ROP to run workshops for the Ministry of Health in two regions of Russia. Our experts worked with NICU teams there (nurses, neonatologists, ophthalmologist) to assess their programme and to identify practical ways to strengthen it. Bringing together all cadres involved in ROP prevention, screening and treatment is critical and where there is a very hierarchical structure it was often the first time that the teams had sat together to look at ROP roles and responsibilities. 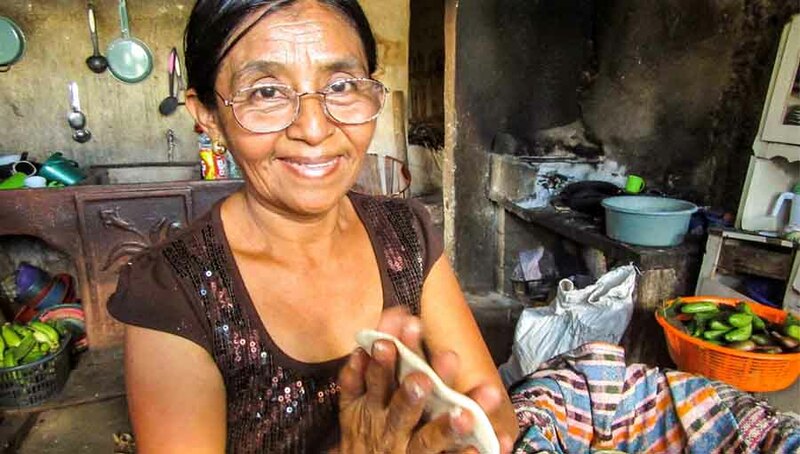 In Romania, IAPB has worked with our partner to develop a proposal for strengthening their national programme and have secured additional funding support for a 2-year programme. This programme is half way through and already the ROP guidelines are being reviewed, three neonatal protocols updated, a national ROP Committee established to oversee the programme and to advocate for the programme: staff, equipment, training. What are the vital ingredients to the success of these programmes? I would pick out two things: the importance of giving time to developing a strong and open partnership with MoH partners and programme leaders; the vital role of team work and bringing the nurses, neonatologists and ophthalmologists together and enabling all cadres to voice their thoughts and ideas comfortably. 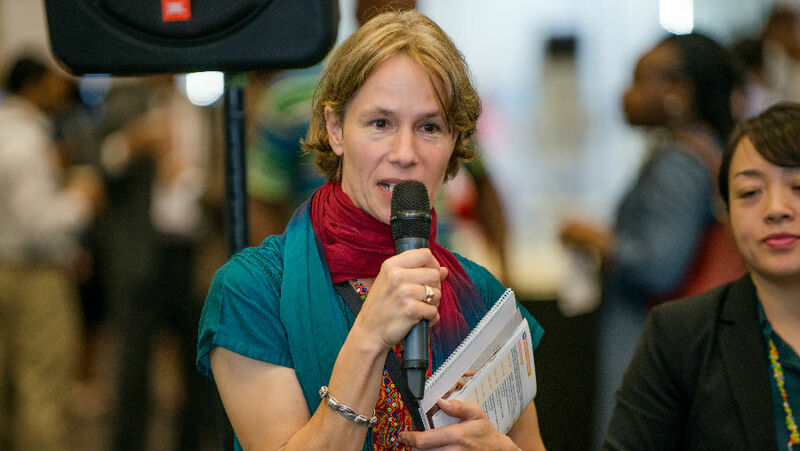 I want to take the opportunity to thank our experts who give up their time to support IAPB in so many ways, the success of these programmes is entirely due to them – specifically Julie Flanaghan, Clare Gilbert, Shad Husain, Brian Darlow, Graham Quinn and Alan Richards. And to thank our partners who have shown us all the warmest of welcomes – along with experiences of cakes the size of footballs and local ‘warming’ drinks —best taken in small doses.